3-in-1 kid combo. Love to bounce, climb and slide? The 3-in-1 ties all three together into one dynamic unit! Max occupancy: 4, max weight: 200 lbs. 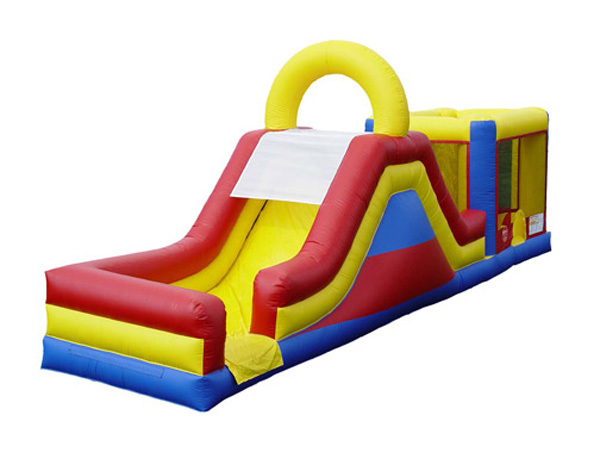 * Please call us with any questions about our inflatable kid combo slide rentals in Columbia and Jefferson City MO.